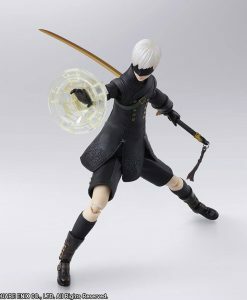 Pay a 20% deposit of £14.73 Pay a small deposit now and the rest (£58.94) when it's released! 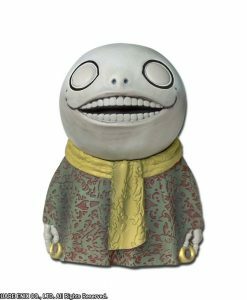 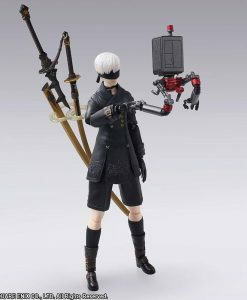 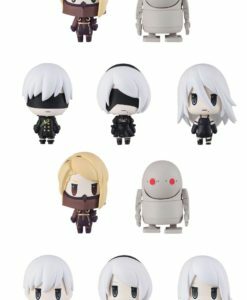 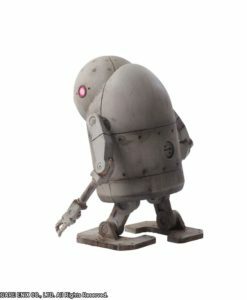 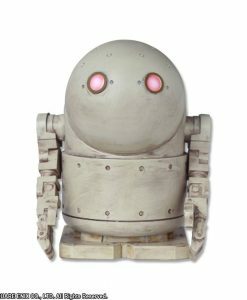 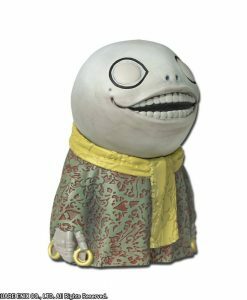 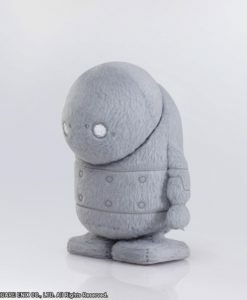 Now available from Bring Arts, a collection of 10 different tradable weapons from the game NieR:Automata. 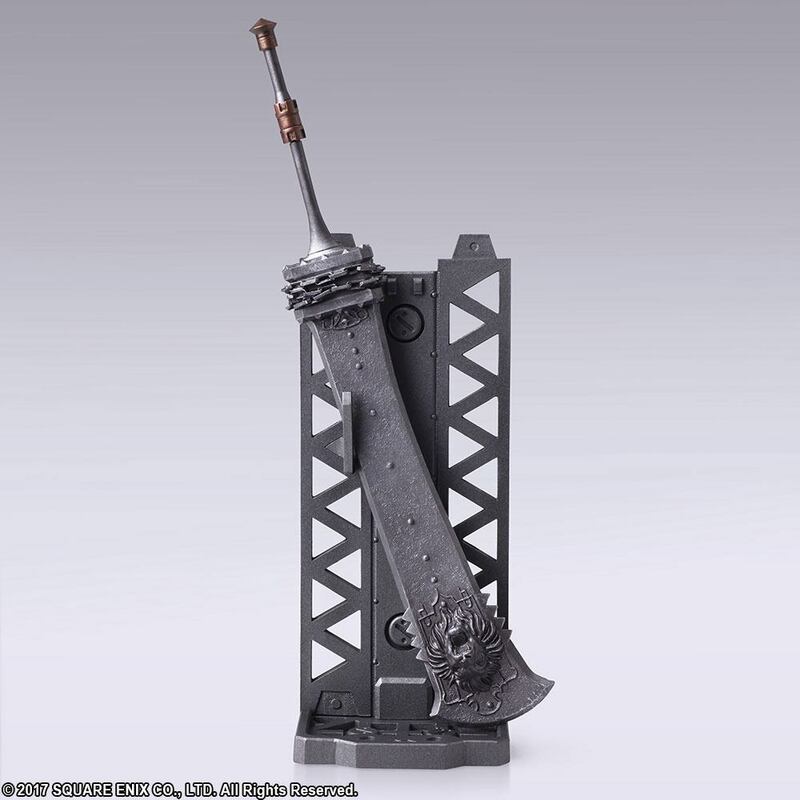 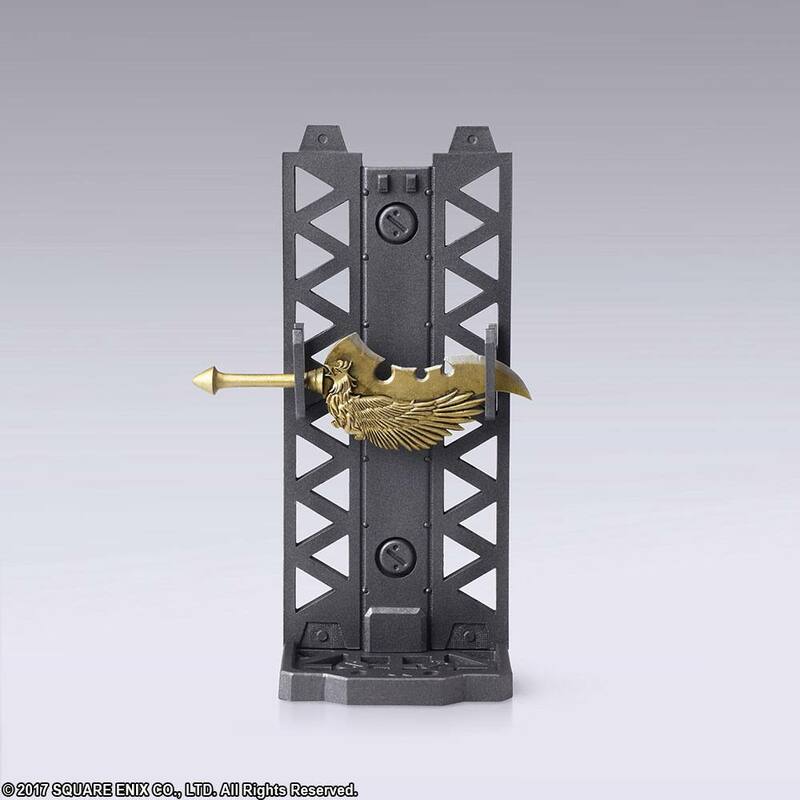 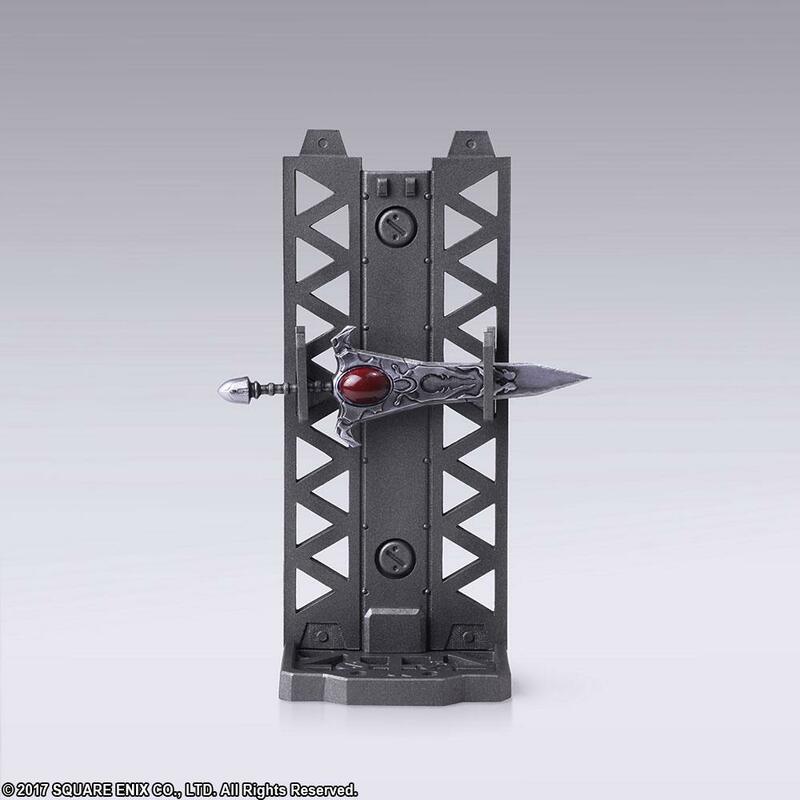 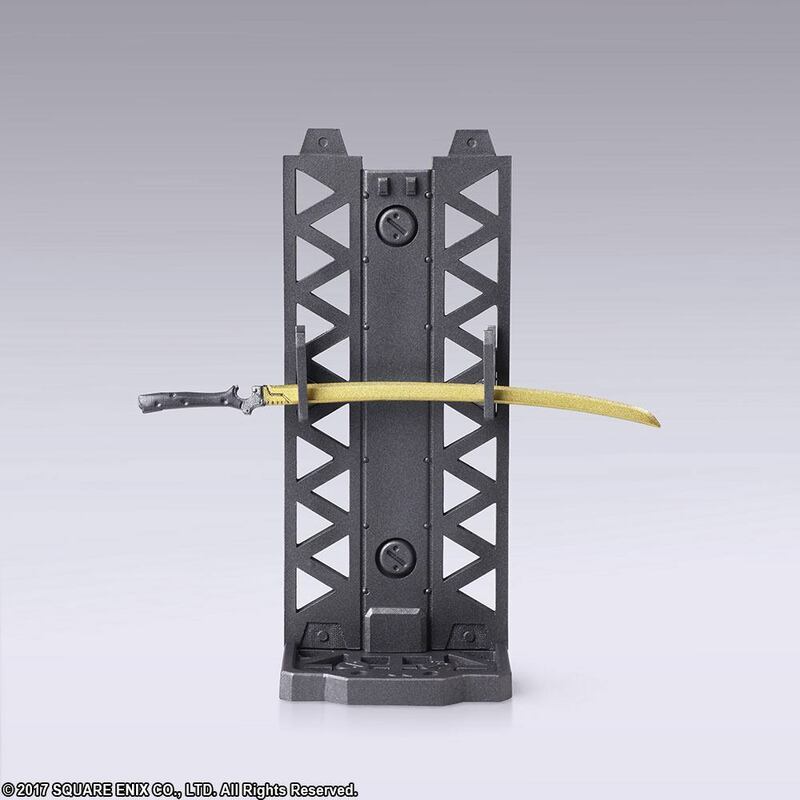 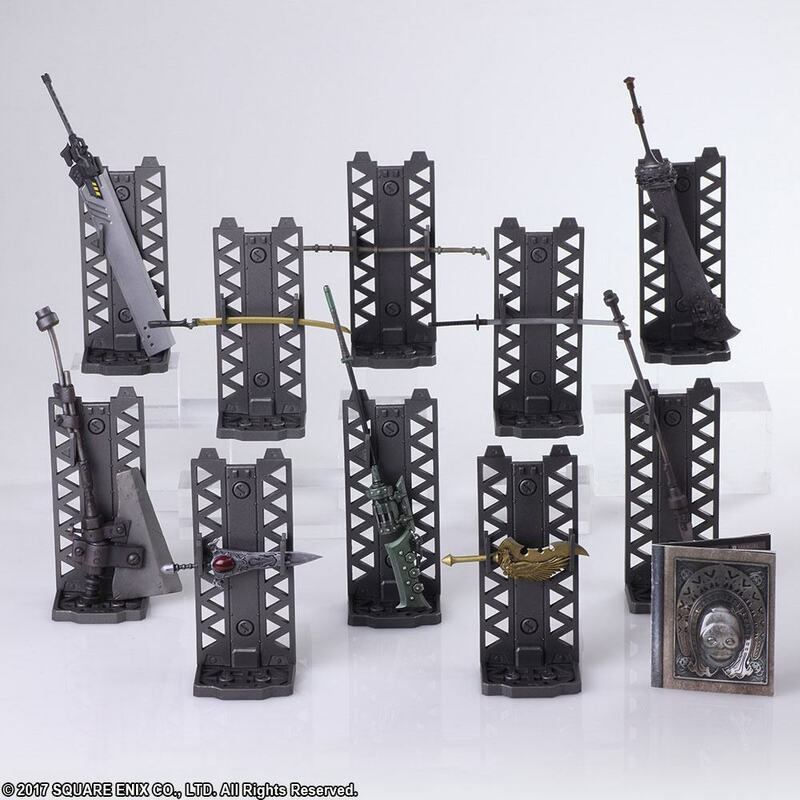 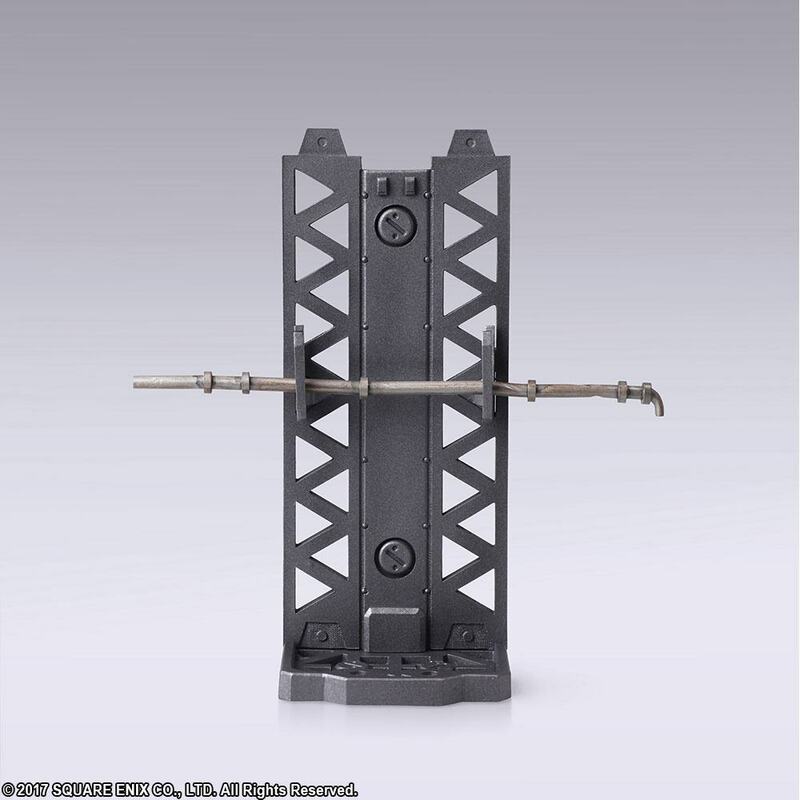 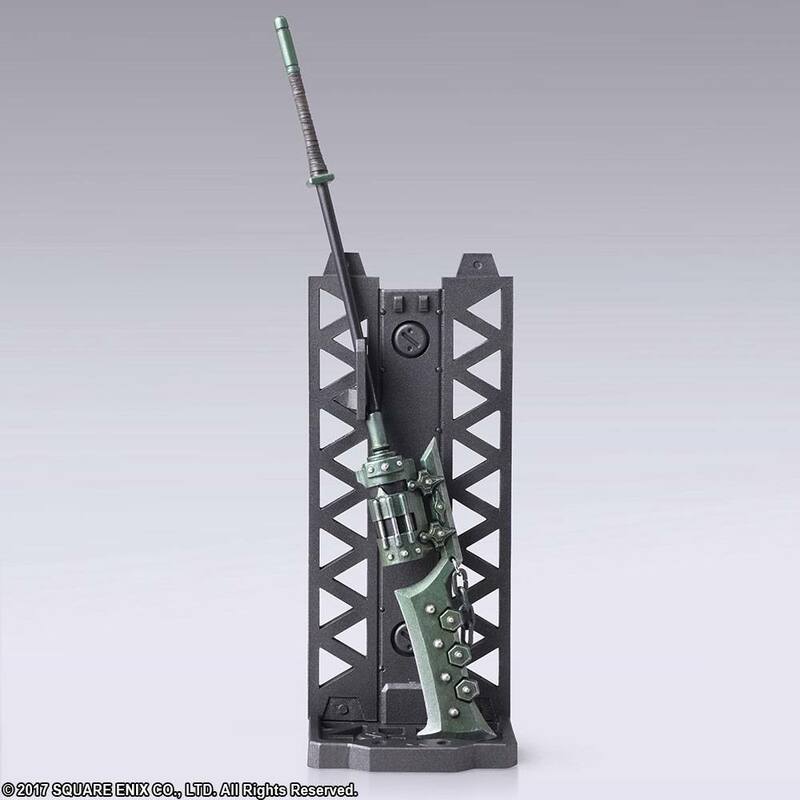 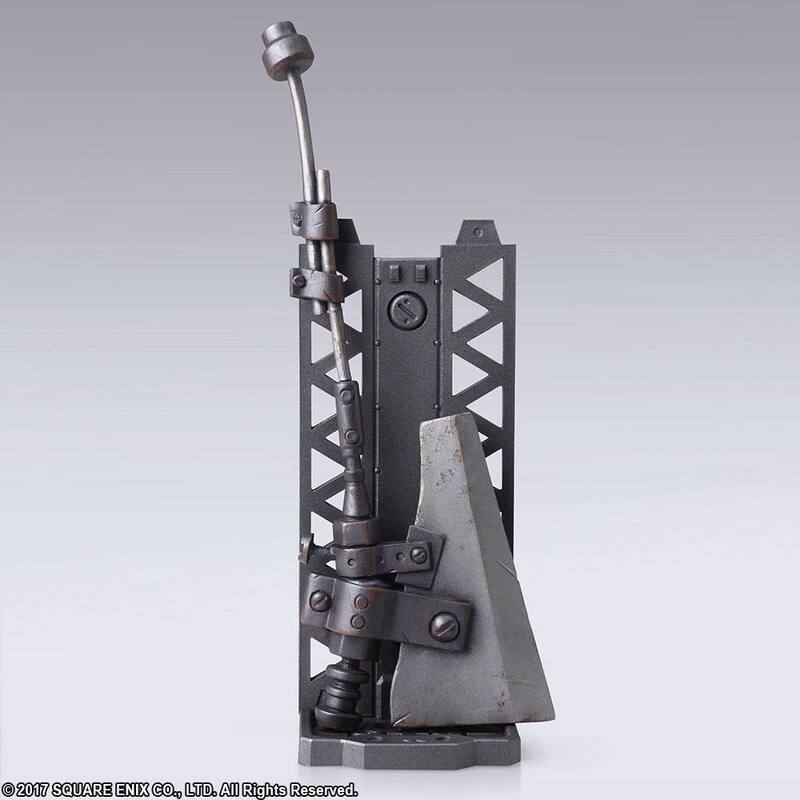 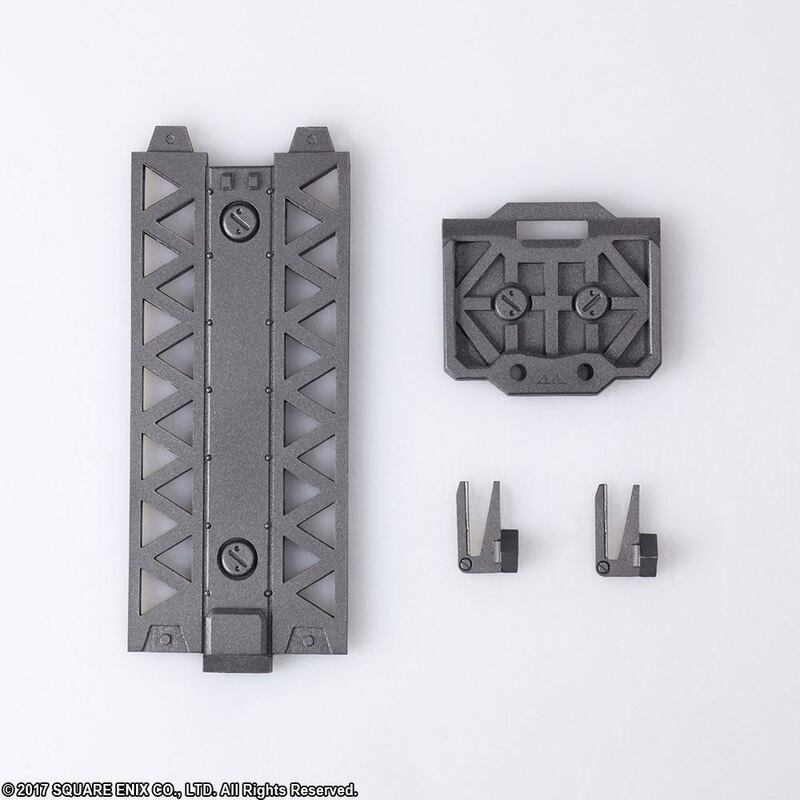 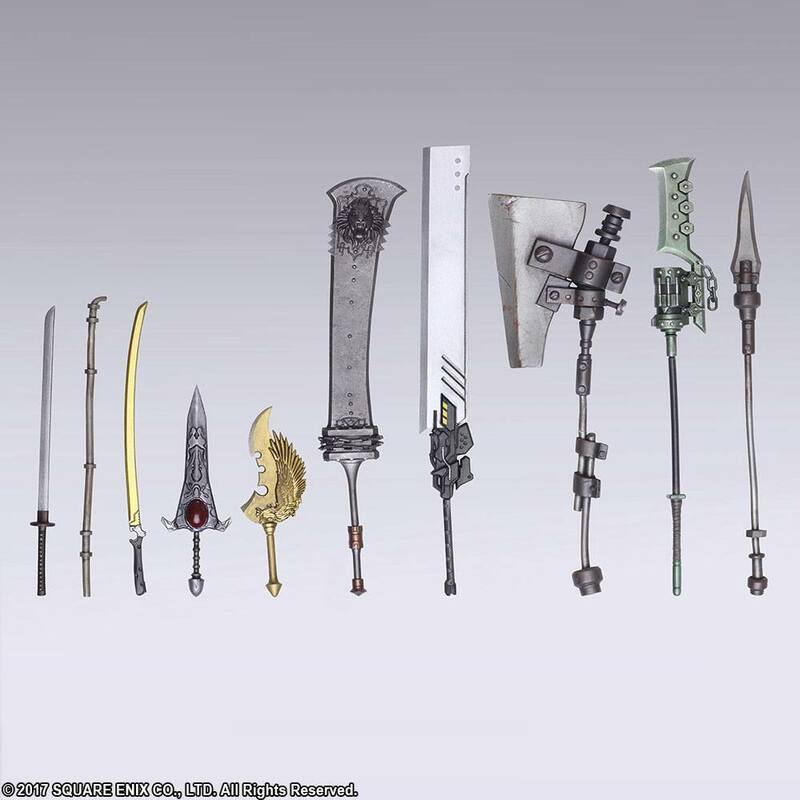 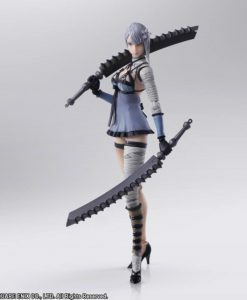 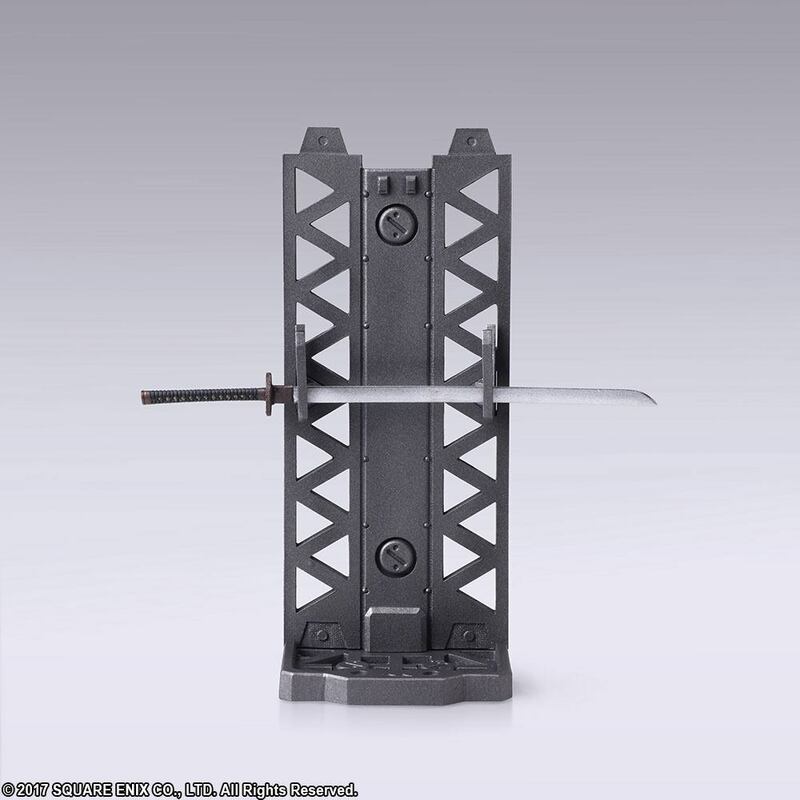 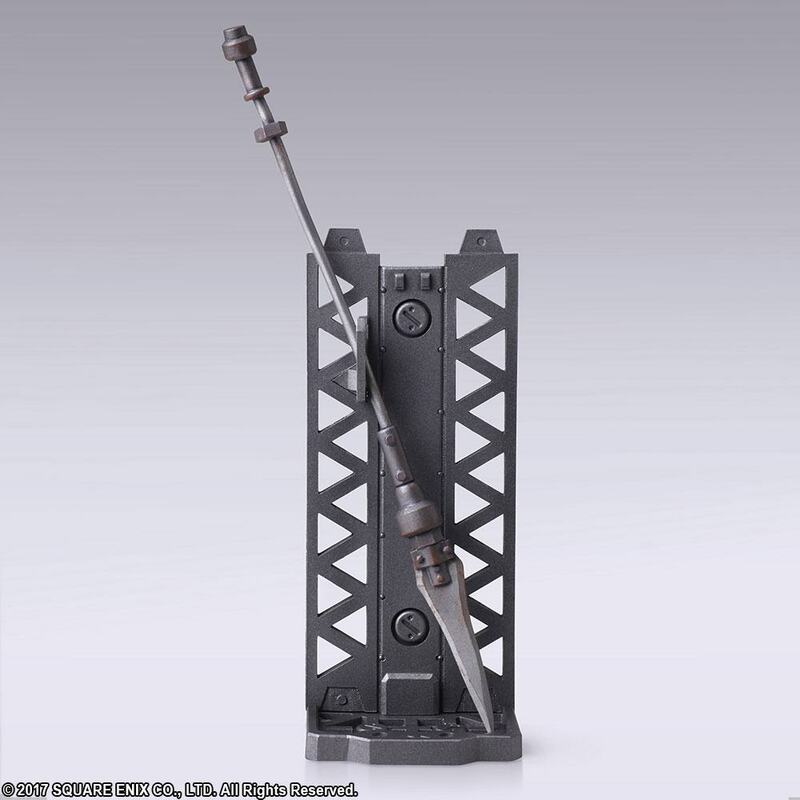 These weapons can be equipped to figures in the Bring Arts series. 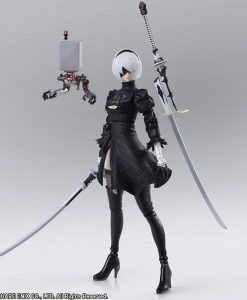 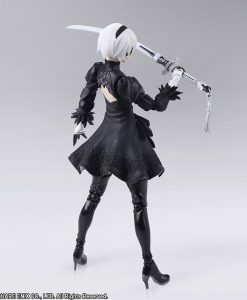 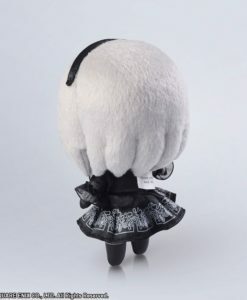 Bring to life your favourite scenes from the game by combining them with the previously released 2B figure and soon-to-be-released 9S and A2 figures. 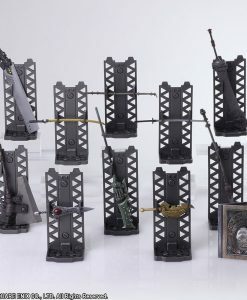 These weapons come with an original pedestal, meaning that they also look great displayed on their own. 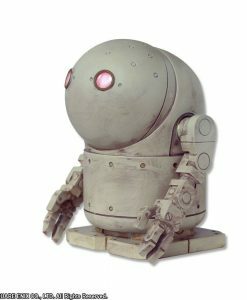 Thanks to the painstaking addition of elements of weathering such as rust and fading, they embody the ambiance of the game. 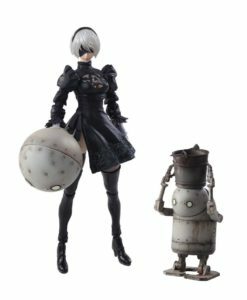 Immerse yourself in the world of NieR:Automata with these weapons. 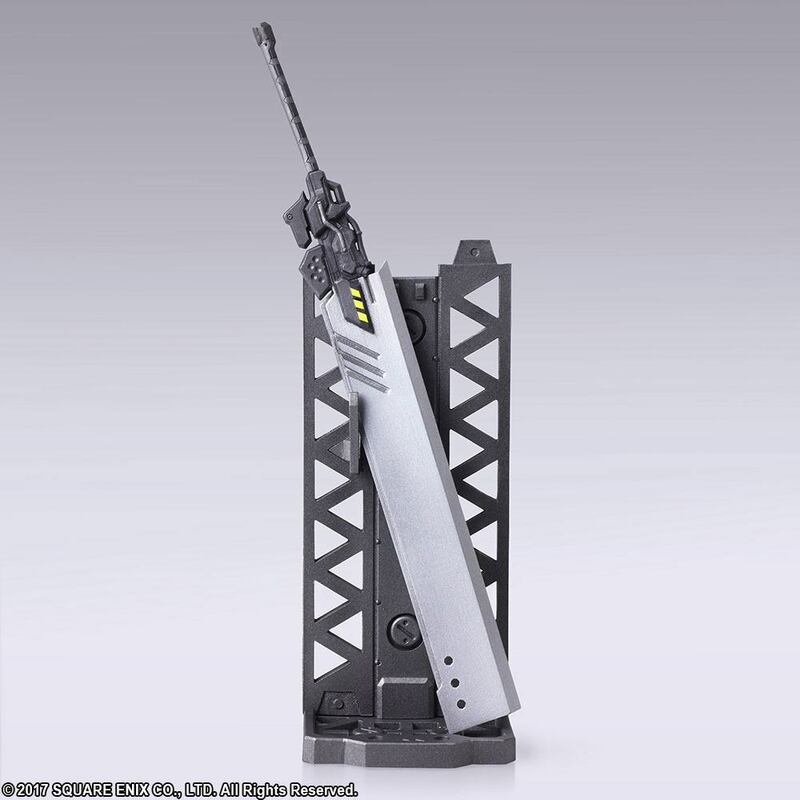 Each weapon comes with a story booklet! 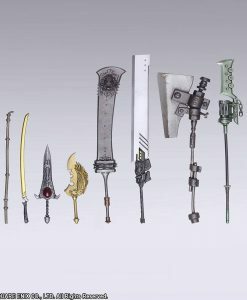 Each weapon stands approx. 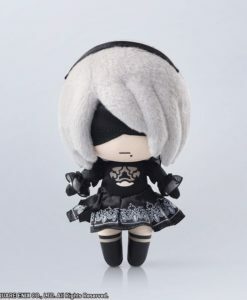 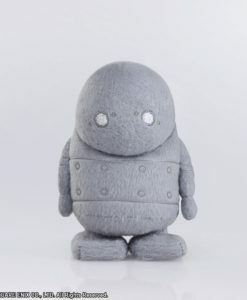 7-18 cm tall.